Charlie Taylor has been in business for thirty-one years. That's a lot of hairstyles and trends to go through. We can only imagine the various perms, cuts and styles that have walked out their doors through the years. The team are dedicated to keeping an eye on what their customers need. We asked about what it's like to stay on top of an ever-changing industry. They admit that a big part of their job involves keeping aware of what's new. They're always innovating in regards to the products and services they provide. We asked Charlie for an example of one of these new additions, and it actually sounds ideal for the average Scot. It's not a huge secret that Scotland can be a bit on the damp side. As we move into spring the humidity level increases and there's one thing we all get a taste of; frizz. A product called 'Dreamcoat' has become a personal favourite for Charlie's: "This is a fantastic product that is dried into the hair when styling. Humidity proofing is key to fighting frizz, plus the silky smooth texture lasts up to 3 shampoos. You have to see it to believe it! It has won over 50 major beauty awards." With Charlie Taylor on your side, it sounds like a bit of Scottish weather won't have a chance to cramp your style. Charlie also took a moment to remind us that the Perth salon offers a lot more than hair care. She drew our attention to one service, in particular, that is proving particularly popular with customers at the moment; the new Guinot Hydra Peeling facial. Charlie explained a little about what has made this treatment so popular: "(it)...exfoliates, resurfaces, moisturises and renews the skin. The skin looks brighter, fresher and younger." She has also been pleasantly surprised to find that customers are making regular use of their lash lift and tint service. She explains this treatment for us as well: "It's like a perm for your lashes, giving the lash a nice shape upward and a realistic curl." Their selection of services is extensive, more than we can go into here, but you can find more details over on their website. In fact, alongside details about each treatment you'll find an easy-to-use booking system with clear pricing and the opportunity to book a specific therapist if you choose to). 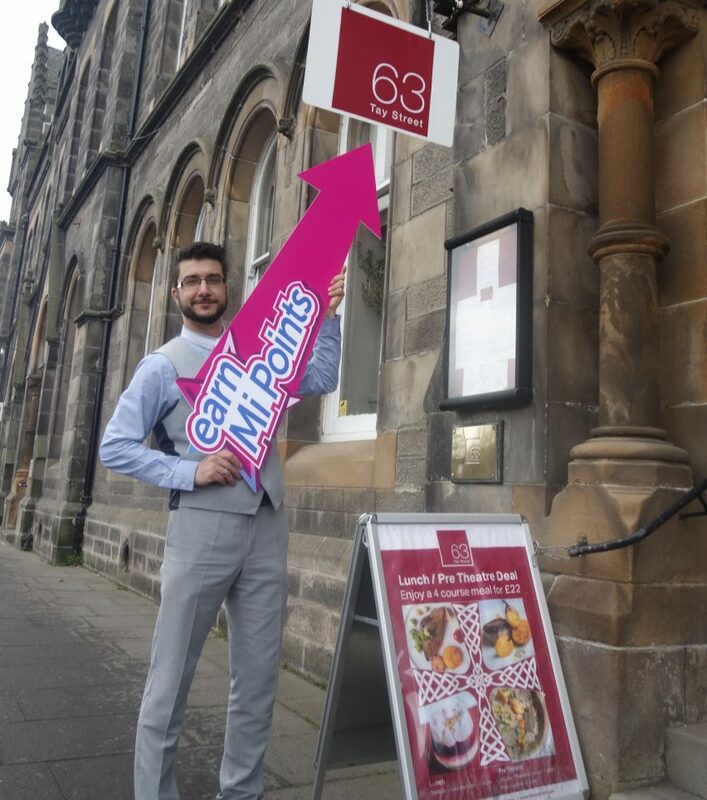 They have a selection of offers and promotions on at the moment, including special treatments for the run up to Valentines (who wouldn't want a full body massage?). Simply click this link and use the drop-down menu marked 'services' to find out more and book your treatment(s). Charlie Taylor offers their own in-house 'Treat Card' Reward System. Every time you spend at Charlie Taylor you'll earn points onto your treat card. These can then be collected and spent on treatments. Now you can get double the reward. 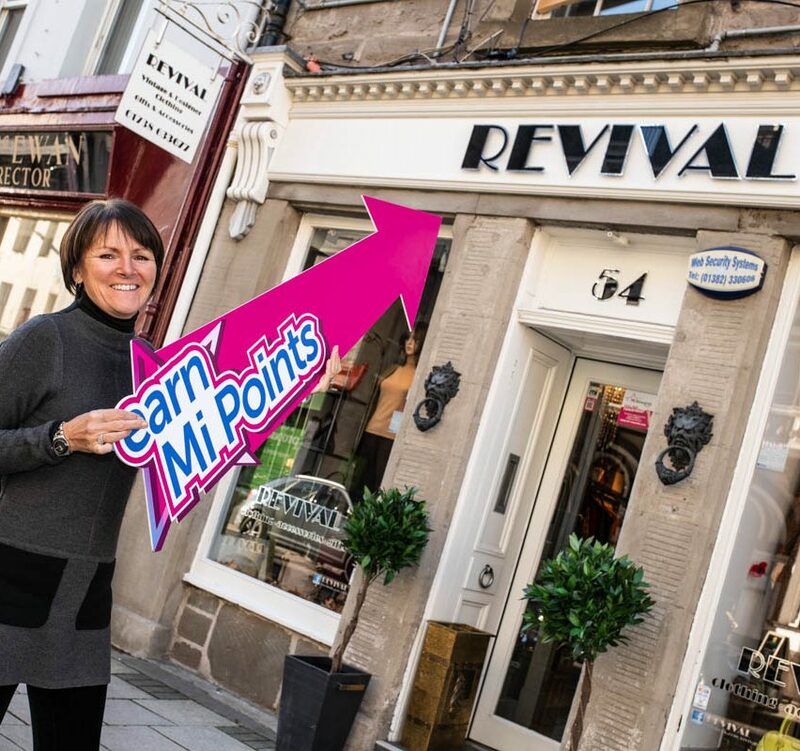 If you're a Mi Rewards member you'll also collect Mi Points every time you spend. Simply pay using a registered card at Charlie Taylor Hair and Beauty Perth to earn. If you aren't a member yet it's easy (and free) to join and start earning straight away. Simply fill in your details and register your payment card (your card details are not stored on Mi Rewards' system) to become a member of Perth's city-wide reward programme. 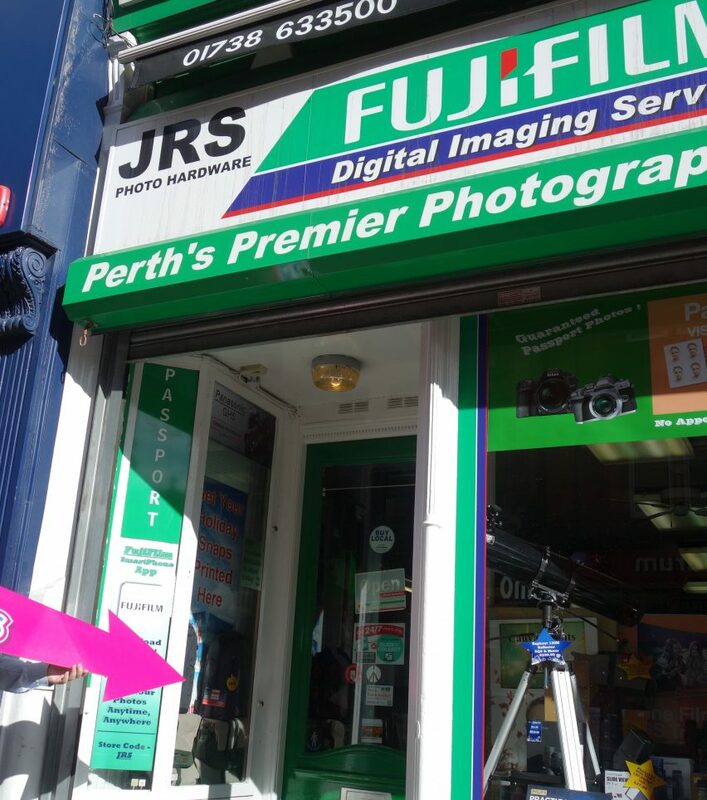 You'll collect points on purchases from over sixty Perth businesses, and gain exclusive access to a host of member-only Perks and Prizes that run throughout the year. 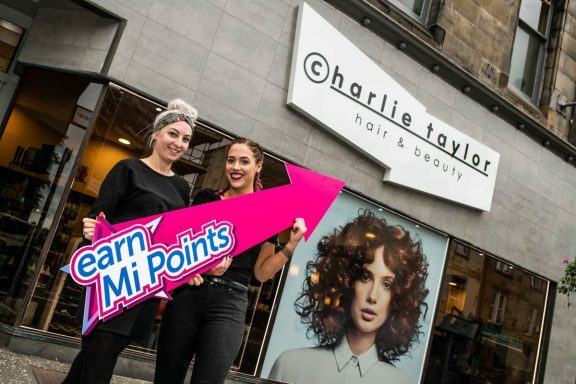 Charlie Taylor are happy to keep their clients feeling rewarded with Mi Rewards. Charlie herself noted that "...being able to provide another reward offer running alongside (the Charlie Taylor 'treat card') has been great for our clients."